For parents, the gift of homeschooling is self-education. Reclaiming my own education has been a tremendous blessing. I love discovering with my children - discovering authors, composers, artists - I could go on and on! If you are like me, you weren’t exactly immersed in the life and thoughts of C.S. Lewis when you were young. 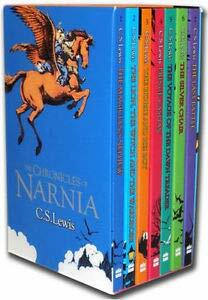 I vaguely remember reading The Lion, The Witch, and the Wardrobe. Beyond that, I thought Lewis was for intellectuals - certainly NOT me! I was intimidated by all things C.S. Lewis for many years. I wish I would have started this sooner, but I have to believe NOW is the perfect time for me. 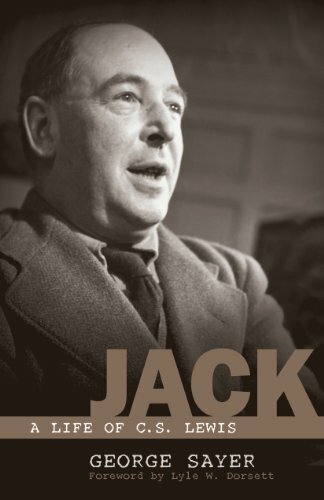 What a gift it is now to dive into his world now and discover for myself so many of his writings - to learn about one of the greatest Christian thinkers in history. I don’t know about you, but sometimes I need to slide into a deep subject gently. 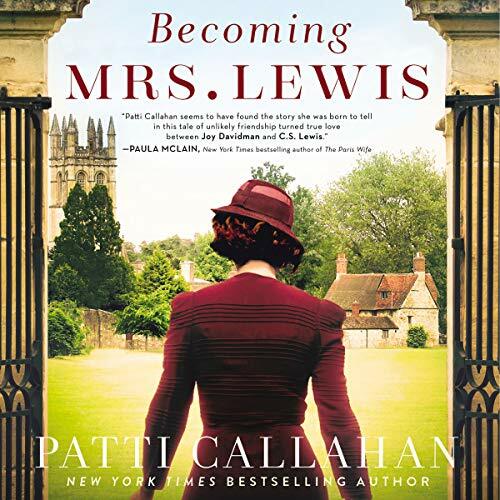 There was a lot of buzz about Becoming Mrs. Lewis - the story of Joy Davidman and C.S. Lewis’ unlikely friendship and eventual marriage. I listened to the book and was drawn into their world. 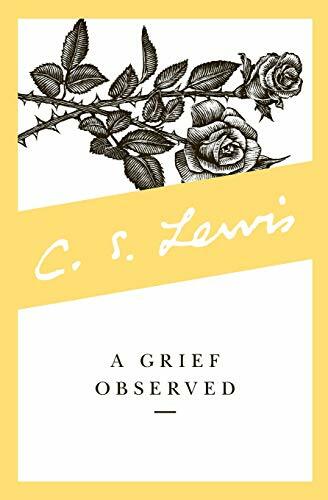 A logical place to go after listening to this book was to read A Grief Observed - this was the book Lewis wrote after his wife died. The book is short, but is so full of wisdom. I read it through quickly the first time, and then really sat with it a second time - highlighting and making notes in the margins. I love how books just “find” you sometimes, don’t you? 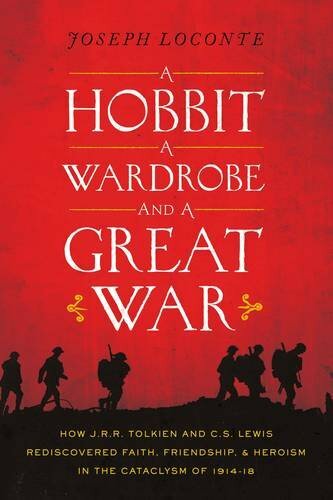 After A Grief Observed I kept hearing about A Hobbit, A Wardrobe, and a Great War , which is about Tolkien, Lewis, and the influence their involvement in World War I had on their faith lives and ultimately the Christian world of the 20th century (and beyond). This book was an EXCELLENT listen for both my teenage son and me. After this enjoyable introduction into the life and thoughts of C.S. Lewis, I found myself wanting to know more. I get easily bogged down by too much “intellectual” reading (just being honest). I have to keep it short and interesting. First, a comprehensive biography about C.S. Lewis. Second, the box set of C.S. 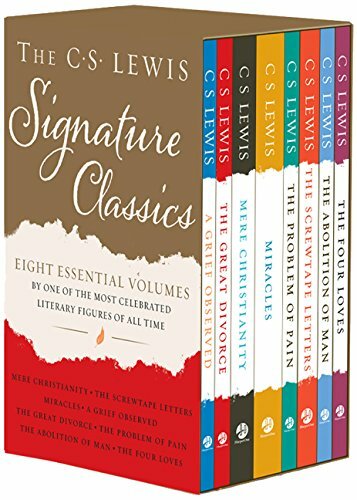 Lewis signature classics (these are SO approachable - and the covers are beautiful, too!). Third, Surprised By Joy - the shape of C.S. Lewis’ early life. Don’t you love this quote from A Grief Observed - “The best is perhaps what we understand the least.”? I’m not trying to “understand” all of C.S. 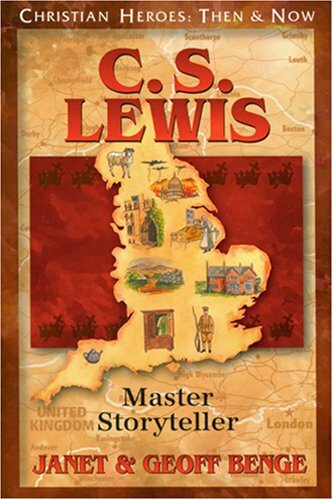 Lewis’ writings - I’m simply trying to immerse myself in his world and let the Holy Spirit work in me. Do you know much about C.S. Lewis?